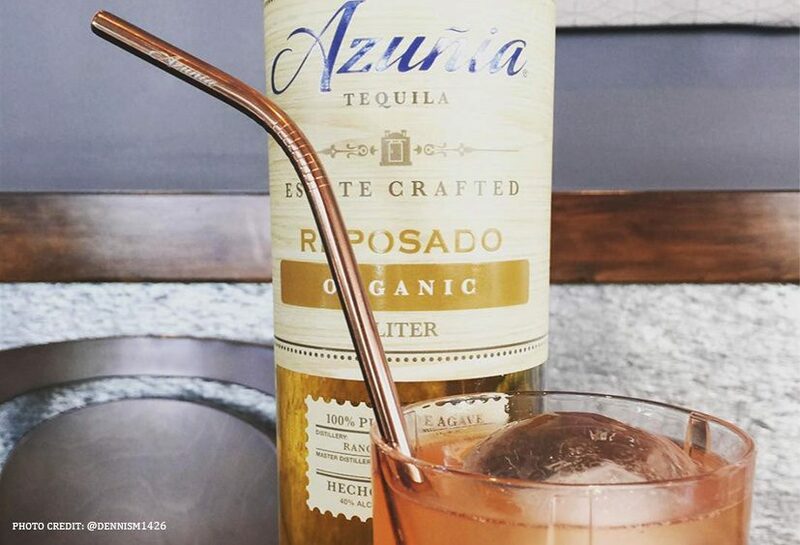 Total Beverage Solution is honored to announce that our import, Azuñia Tequila, recent San Francisco World Spirits Competition medalist for their USDA Certified Organic Tequilas, Blanco winning “Silver” and Reposado winning “Gold”, recently launched a “No Plastic Straws 365” challenge in light of the destruction plastic has inflicted to our oceans and marine life. In effort to reduce the use of an estimated 500 million plastic straws used every day in the U.S., Azuñia challenges individuals to eliminate the everyday use of plastic straws, or replacing them with an eco friendly straw. Azuñia is giving away 500 reusable and recyclable metal straws that are 100% ocean and landfill friendly, to the first 500 people to accept the challenge. This campaign really hits home for our Total Beverage Solution office as we neighbor the Atlantic Ocean. The restaurants and bars in our community are eliminating the use of plastic straws with the support of the USBG – Charleston Chapter, who launched #StrawlessSummer which encourages restaurant-goers to bring your own recyclable straw, which you can get through Azuñia’s #NoPlasticStraws365 challenge, or decline if offered a straw. Azuñia’s campaign not only hits home locally, but nationally; Marriott International plans to remove plastic straws from its more than 6,500 properties worldwide by July 2019. Once the ban is implemented, Marriott could help eliminate the use of more than 1 billion plastic straws per year. Removing the plastic straws from Marriott is just the latest change they have made to enhance the sustainability of its operations to reduce plastic consumption. We are privileged to import Azuñia Tequila and live in a community where the environment is not forgotten about. 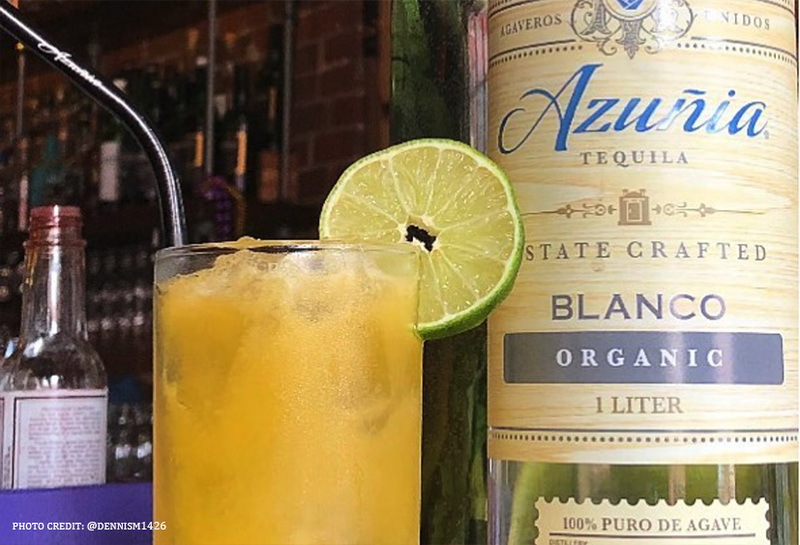 Let’s cheers with an Azuñia Tequila cocktail to celebrate protecting our oceans and marine life. To take the challenge, go to http://www.noplasticstraws365.com today and follow #noplasticstraws365 on Instagram, Twitter or Facebook.